TiMax SoundHub is the global market leader in immersive Spatial Reinforcement and stage tracking for vocal localisation, delivering unparalleled realism, flexibility and reliability to premium live Performances. 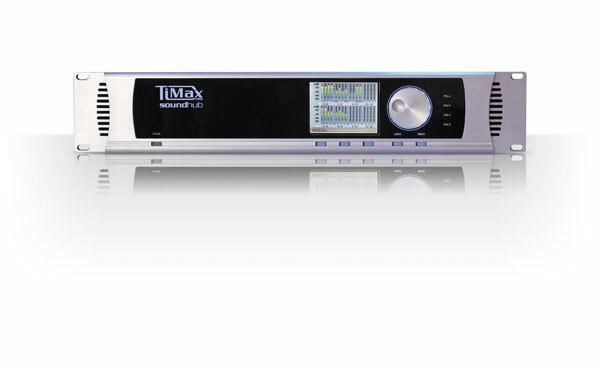 TiMax SoundHub provides outstanding message impact and engagement for Presentation sector audiences, delegates, guests, journalists and congregations worldwide, via dynamic immersive audio processing coupled with integrated playback, editing and versatile spatial rendering and showcontrol work flows. TiMax SoundHub therefore also offers Experience integrators an exclusive show-in-a-box for immersive multimedia AV installs, rides and themed environments, with this unique combination of resources coupled with extensive external show control interactivity. 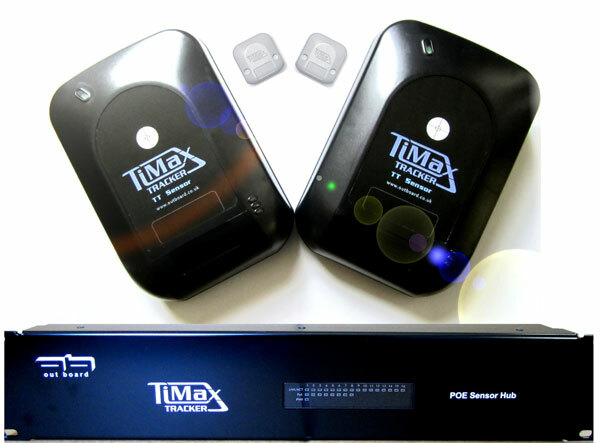 TiMax Tracker advanced UWB radar stage tracking follows performers or presenters around a stage or event arena in three dimensions. It ensures actors voices are spatially reinforced in real-time as they move around stage, maintaining realism, intelligibility and audience immersion. Multi-viewpoint Sensor topology provides versatile scalability and robust redundancy, as only two Sensors need to see for precision tracking to occur.